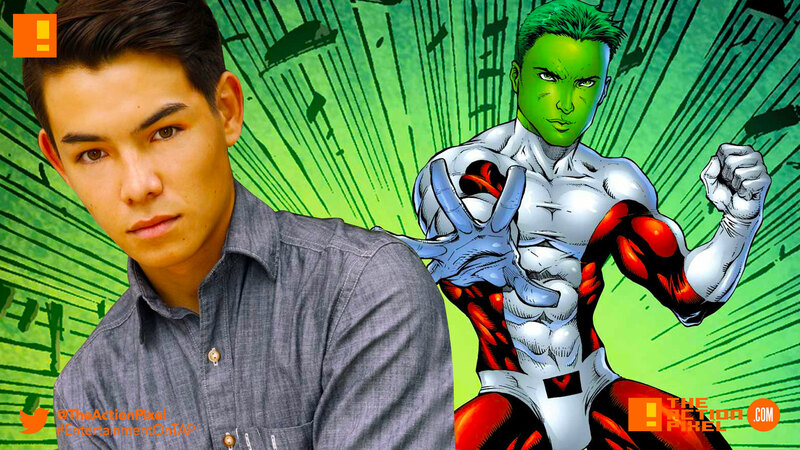 Ryan Potter is set to go animalistic as actor cast as Beast Boy for "Titans"
The Live-Action Titans series has cast its Beast Boy. Big Hero 6’s Ryan Potter is set to play the animal shapeshifting and bending Garfield “Gar” Logan. Beastboy, as the name would hint at, is able to take the form of any animal he has made contact with. Described as “wisecracking” and “fun-loving”, the character’s casting follows news of the casting of Raven, StarFire, Nightwing and Hawk + Dove.